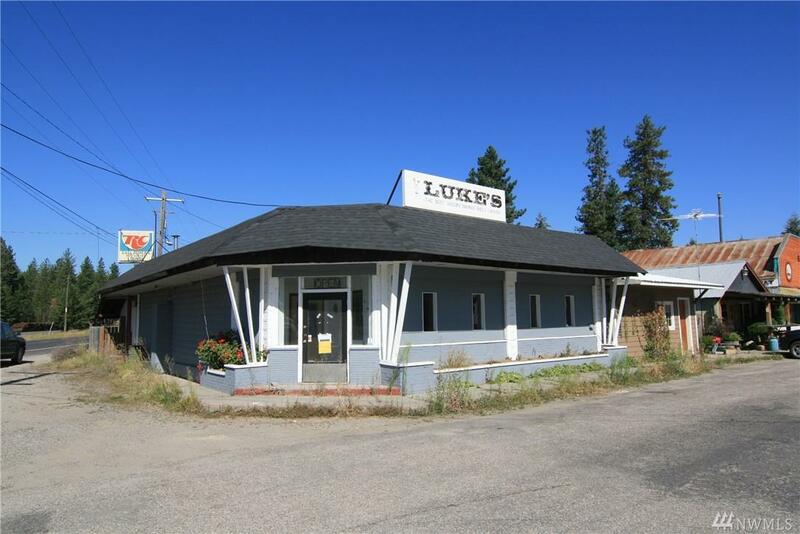 Commercial restaurant space for sale, formerly Luke's BBQ in Loon Lake. 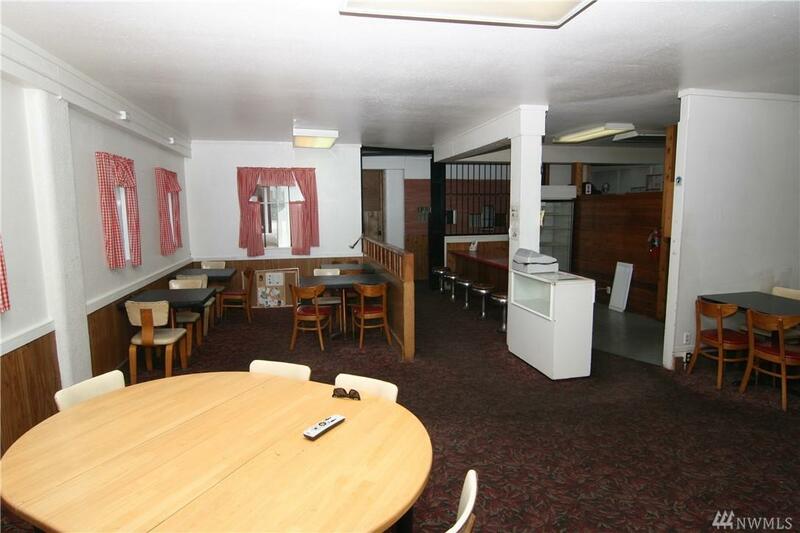 Frontage on Highway 292, with attached apartment. 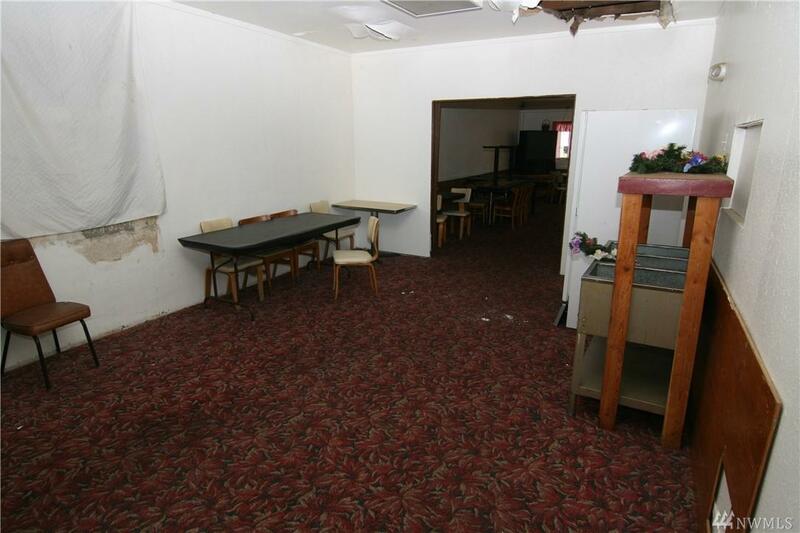 Main floor features large kitchen area, cashier area and large dining room. 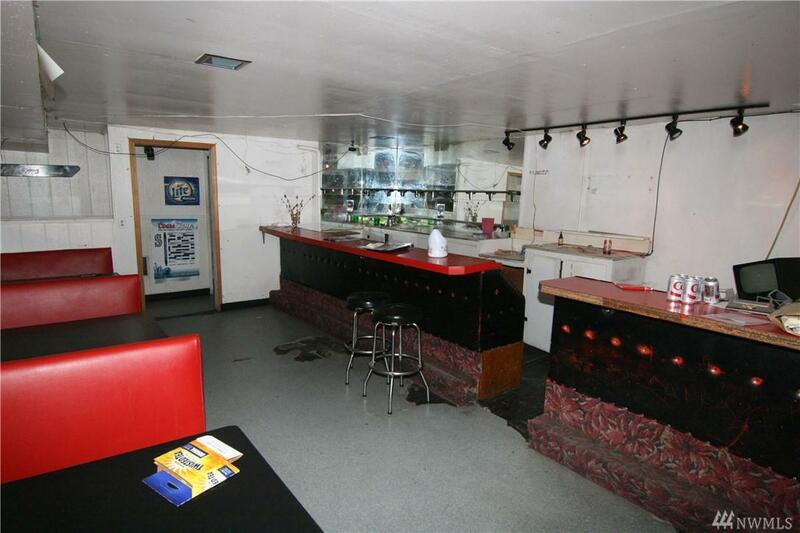 Basement has a large 'bar area' with room for pool tables. Outside eating area in back. All equipment stays. Listing Courtesy of Keller Williams Realty Spokane. The listing data relating to real estate for sale on this web site comes in part from the Northwest Multiple Listing Service. Real estate listings held by brokerage firms other than Kimberly Gartland Group - Keller Williams Realty are marked by the "three tree" symbol; detailed information about such listings includes the names of the listing brokers. Data last updated 2019-04-21T00:15:42.003.